When do I get the keys? A question that is commonly asked by anxious home buyers anticipating getting settled into their sometimes long awaited Phoenix home. The answer=As soon as it records. In most cases Buyers can not take occupancy of their Phoenix home until the transaction closes and records. This is especially the case if you are buying a Phoenix foreclosure home. 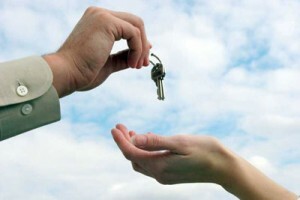 However, this is a negotiable term and in some instances you may be able to occupy the property earlier than closing. Prepare so your Phoenix home transaction is a smooth one! With a positive attitude, a little education on the Phoenix real estate market and an experienced Realtor by your side, your Phoenix home transaction should go off without a hitch! Upon this conclusion to our 11 Steps to Buying a Phoenix Home Series (and for a shameless plug :)) we would like to remind you to contact our team of experienced Buyers Agents today to get started with your Phoenix home search. In today’s Phoenix real estate housing market it is important that when you find that perfect home that you really love you do not hesitate to write an offer. Prior to writing an offer on a Phoenix home you should understand the nuts and bolts of the purchase contract. Your Realtor should be available to help guide you through the real estate purchase contract but they will not interpret it for you. 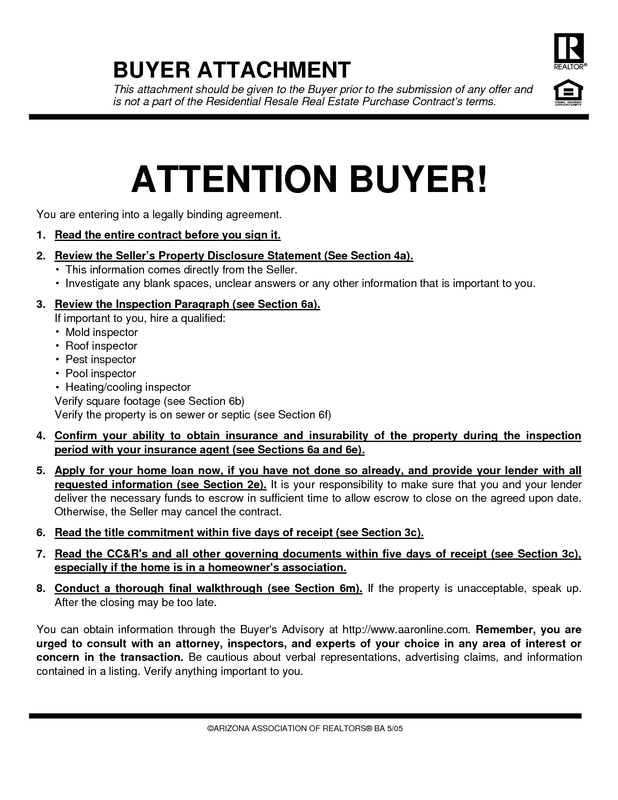 You are expected to read the real estate purchase contract thoroughly and ask any questions you may have for clarification. 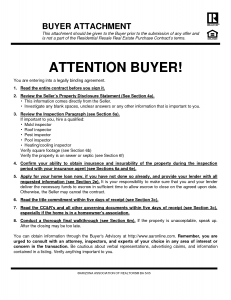 Want to review a copy of the Arizona Residential Real Estate Purchase Contract? Just drop in your email below and we’ll send you a copy. The purchase price is obviously something your Realtor will consult with you about and will also be no higher than your pre-approved loan limit at your desired down payment amount. The default inspection period in the Arizona Residential Real Estate Purchase Contract is 10 Calendar days. If you do not change or waive this in your offer you will be asking for a 10 day inspection period. The right Realtor for you is one that is knowledgeable, accountable and helps you understand the the home buying process. It is important to find a Realtor that you trust and feel comfortable with that will represent you and your best interests. Our team of real estate agents in the Phoenix-Metro area are ready to assist you with all of your Phoenix home buying needs. The Phoenix home buying search process is an exciting experience! It’s a very exciting time to be shopping for your first home of even your second or third if that is the case. The main thing to remember is there is a method behind the madness so to speak and a systematic approach to the home buying process is the best way to stay focused, save time and reduce stress. If you have read the previous posts to this 11 Steps to Buying a Phoenix Home Series that are listed at the top of this page you already know that addressing credit issues, selecting a mortgage specialist, getting pre-qualified and selecting a Realtor preceding the home search phase of the Phoenix home buying process. 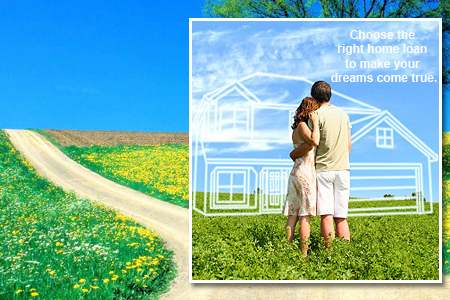 It is important to determine from the start how much Phoenix home you can afford and where you can afford it. Since you already analyzed your monthly budget you know what a comfortable mortgage payment would be and when you are pre-qualified, depending on the fluctuation of rates, you should know approx. how much you can spend on a Phoenix home and stay within your monthly budget. This is the top of your price range. Locations and neighborhoods are going to have different price ranges to buy into a specific area. Also, certain amenities you may desire such as a basement, no HOA, upgraded lot sizes, horse privileges, golf course communities, proximity to schools or work, etc will help determine which areas of the Valley you can consider and still stay within your price range. If your desired amenities do not meet your acceptable price range you will have to modify your wish list accordingly. Your Realtor should be able to tell you exactly what areas of the Valley fall within your budget and meet your other Phoenix home wish list requirements and also which amenities you may have to compromise in order to be within a certain area. Once you find the right balance you can narrow your search to specific neighborhoods, communities and/or geographical boundaries. The current real estate market is distressed and as a result there are foreclosure homes throughout the entire Phoenix-Metro area and neighboring Valley cities. Many times these home are move-in ready (despite what some new home builder advertisements like to depict), and foreclosure homes also may qualify for free home warranties, closing cost incentives and down payment assistance programs. Overall a Phoenix home purchase that is a foreclosure (bank owned) property overs first-time home buyers and second home buyers or investors a great value. 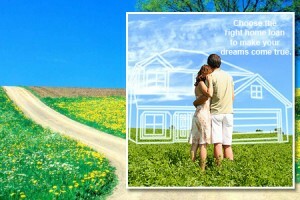 Click here to search foreclosures in all Phoenix-Metro Valley cities to find your Phoenix home.